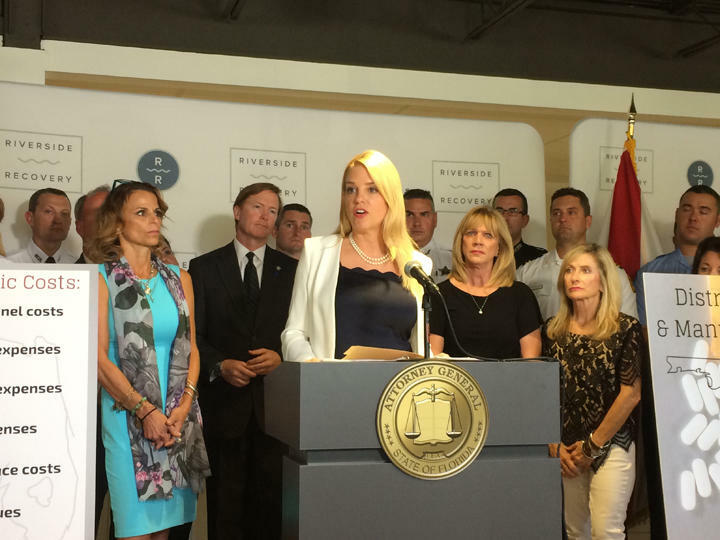 Florida Attorney General Pam Bondi announced Tuesday that the state has filed a lawsuit against opioid manufacturers and distributors, blaming the companies for creating the crisis which kills about 15 Floridians a day. The recent school shootings in Florida and Maryland have focused attention on the National Rifle Association’s clout in state and federal lobbying activities. 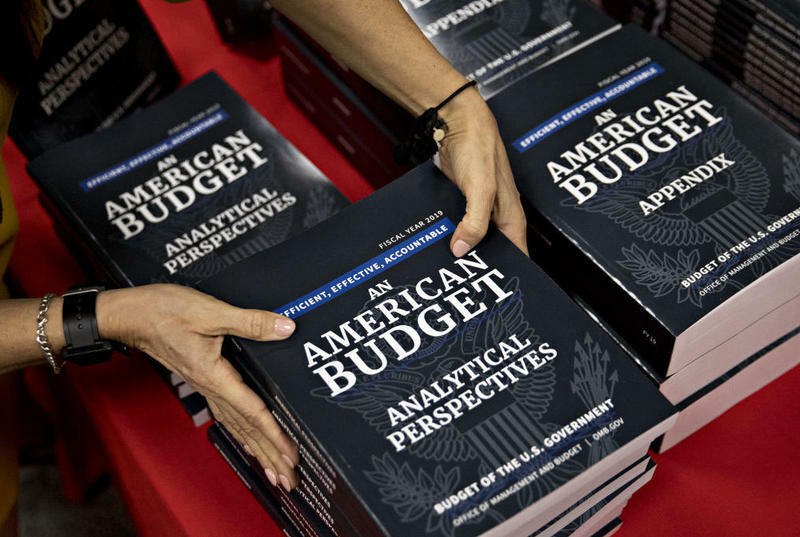 President Trump's proposed budget flirts with combating high prescription drug prices, but industry watchers say the tweaks to Medicare and Medicaid do little more than dance around the edges of the problem. 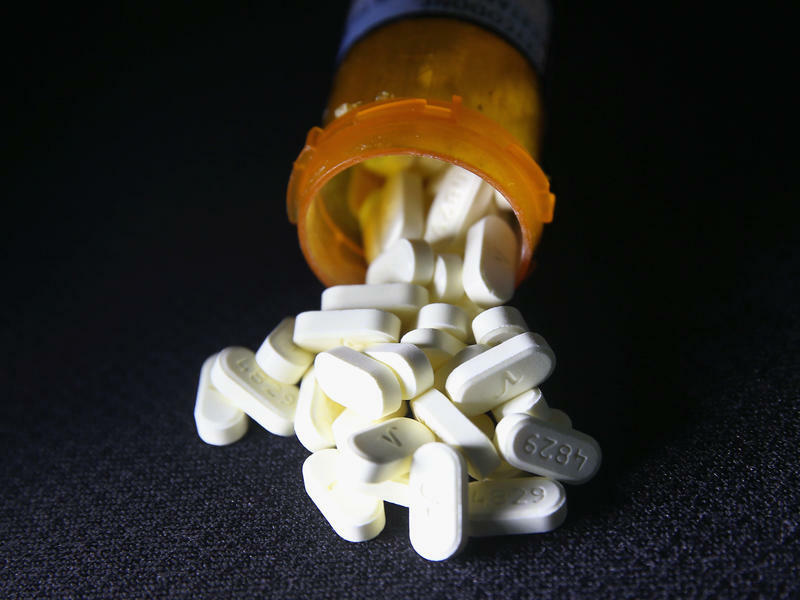 The White House's proposal, which comes after Congress passed a two-year spending deal Friday, though, sets the tone for the administration's focus on prescription drugs. 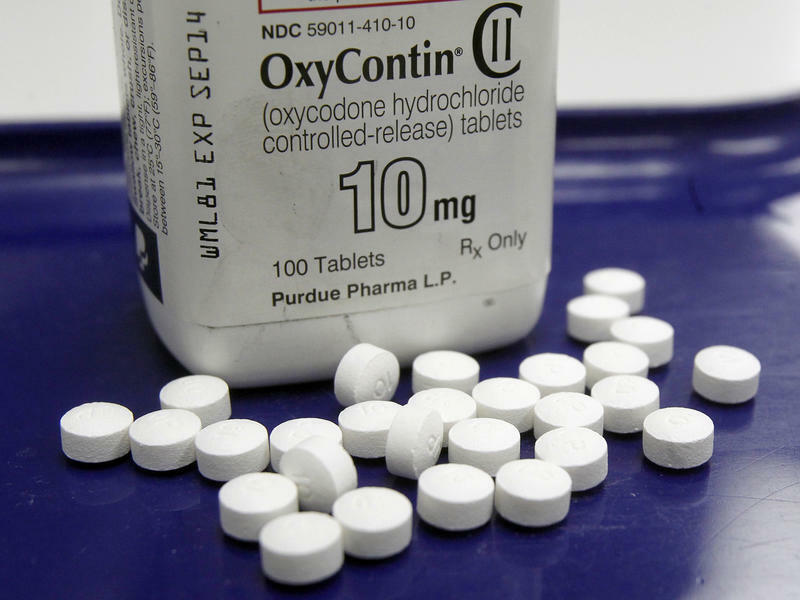 Drugmakers gave millions of dollars to pain-treatment advocacy groups over a five-year period beginning in 2012, in effect promoting opioids to individuals most vulnerable to addiction, according to a new report released Monday by a U.S. senator. 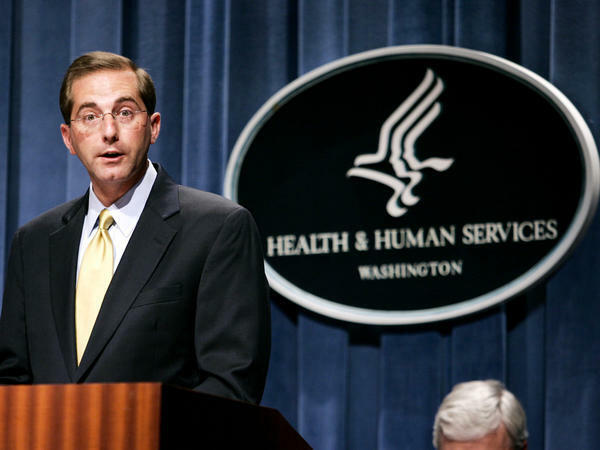 Alex Azar’s job hop from drug-maker Eli Lilly to the Trump administration reflects ever-deepening ties between the pharmaceutical industry and the federal government. 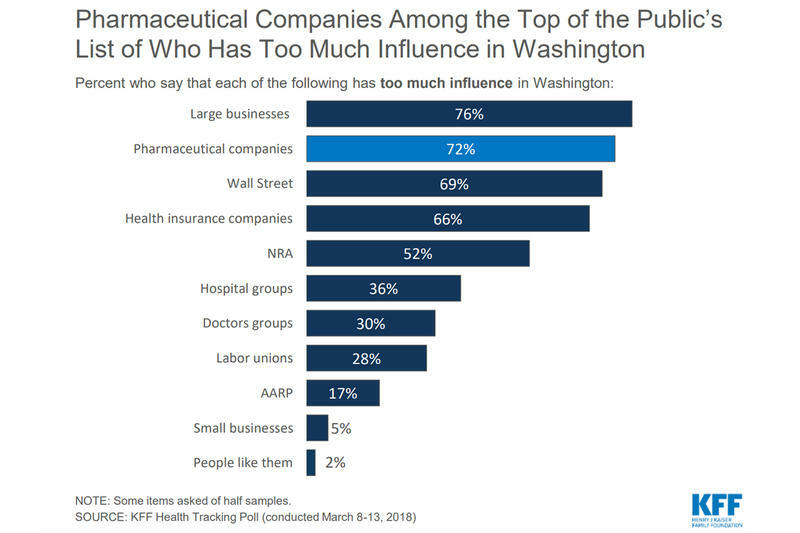 Facing bipartisan hostility over high drug prices in an election year, the pharmaceutical industry's biggest trade group boosted revenue by nearly a fourth in 2016 and spread the millions collected among hundreds of lobbyists, politicians and patient groups, new filings show. 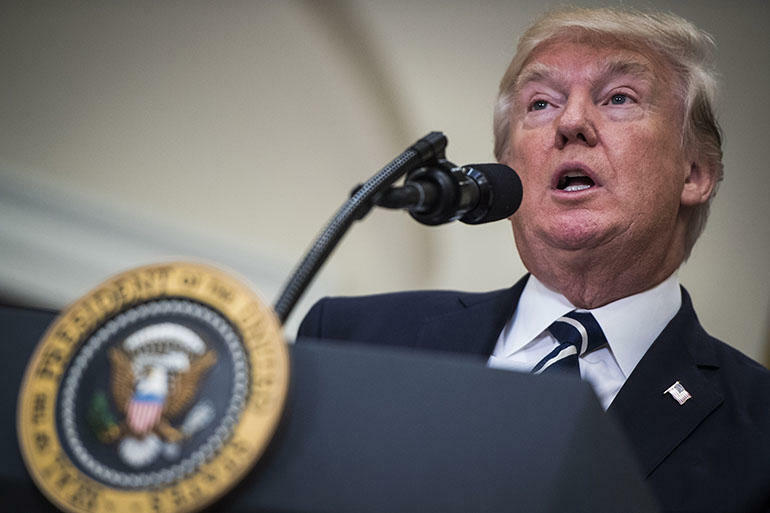 President Donald Trump repeatedly talks tough about reining in the pharmaceutical industry, but his administration’s efforts to lower drug prices are shrouded in secrecy. 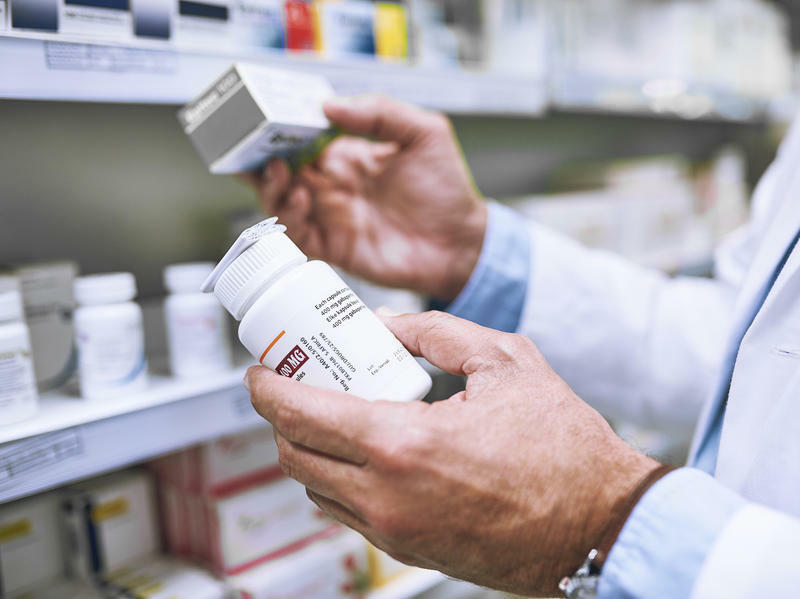 Senior administrative officials met Friday to discuss an executive order on the cost of pharmaceuticals, a roundtable informed by Trump’s “Drug Pricing and Innovation Working Group.” Kaiser Health News examined documents that shed light on the workings of this working group.